The Toyota Land Cruiser 200 series is South Africa’s stealth luxury SUV sales success. Each month, without any marketing impetus or fanfare, an average of 100 Land Cruiser 200s are sold. At seven figures each, they’re certainly not cheap. Even more surprising is that if Toyota South Africa could source more 200s, they’d sell every single one – as demand consistently outstrips supply. On appearance, and to the uninformed, the Land Cruiser 200’s popularity is inexplicable. It’s not a particularly attractive vehicle. Nor does it feature the advanced monocoque construction of its rivals. Although the cabin is lavishly equipped and luxurious, the largest of all Land Cruisers remains quite a traditional SUV in many ways. It rides on a ladder frame chassis, which means high-speed cornering agility is hardly in the league of a Range Rover. Not that any of these matters. The Land Cruiser 200 is South Africa’s most in-demand luxury SUV and the only one which does justice to the notion of owning a seven-seater 4×4. A luxury vehicle that will cruise from Sandton to Sudan and back, without bother. Every engineering detail on Toyota’s Land Cruiser 200 is overbuilt. They simply don’t break or suffer electronic gremlins when you are a 1000km from the nearest technician. The large capacity 4.5-litre V8 turbodiesel is one of the few luxury SUV engines which can run on relatively dirty African diesel and rated at 195kW of power and 650Nm worth of torque, it makes for an effortless highway cruiser too. 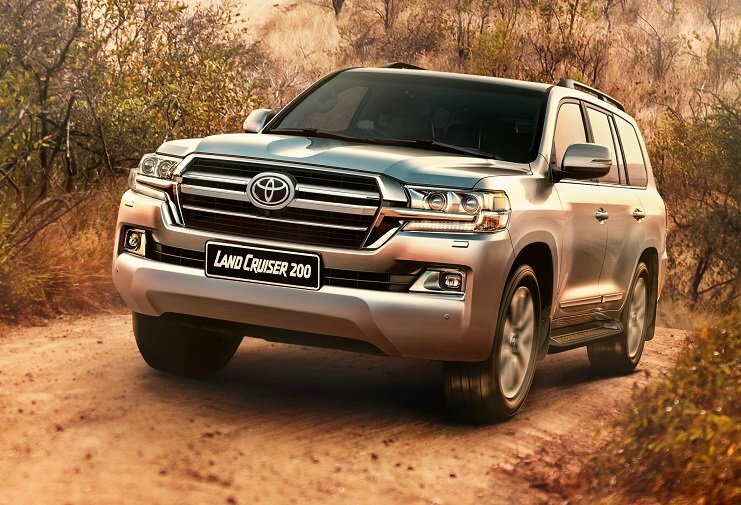 Despite having no requirement to do so, considering the sales success it charts each month, Toyota South Africa has introduced the deftest of upgrades to Land Cruiser 200: a new grille, distinguished by two dominant horizontal slats. Inside you now have a third colour choice for the cabin trim – brown – to complement the existing black and beige options. The range continues to consist of two derivatives, a slightly more rugged GX-R and the comprehensively luxurious VX-R. GX-R is a favourite of trans-African explorers, whist VX-R is simply the only luxury status vehicle to own, if you are a wildly successful South African agriculturalist. 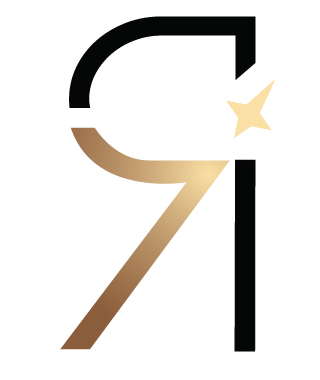 What Would I Do If I Woke Up Being Cristiano Ronaldo?